Gas station and quick mart. Great cup of coffee, newspapers, snacks and more. Open till 9 pm 7 days a week. What makes a French bistro French? Everything! It's the fresh food humbly prepared with the freshest ingredients. It's the wine and the cheese and the bread. It's the butcher block paper on the tables, the sunflowers in blue vases, the music, the art, the love of food and cooking, the love of life and the beautiful country that inspires us every day. Nestled in the heart of Windham, Brandywine Restaurant offers the best in fine Italian cuisine. As a family-owned-and-operated restaurant, our staff is dedicated to providing you with a combination of exquisite food and impeccable service to create the perfect dining experience. 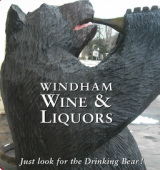 Looking for a great restaurant & microbrewery in the heart of the Catskills? 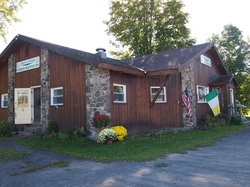 Look no further, Cave Mountain Brewing Company in Windham, NY offers mouth-watering food as well as our own selection of beers, craft-brewed on site. NunIo's located inside serving the best pizza on the mountain top. Stromboli Rolls, Calzone, Panini's, Rice Balls and much more- Delish ! ​At Hammo's, we have friends- not customers! We welcome everyone and encourage a fun-loving, friendly environment. Our staff will make you feel right at home, as will our warm and comfortable facilities! Come to Hammo's Brewpub and Lodge and get the ultimate Catskill experience! 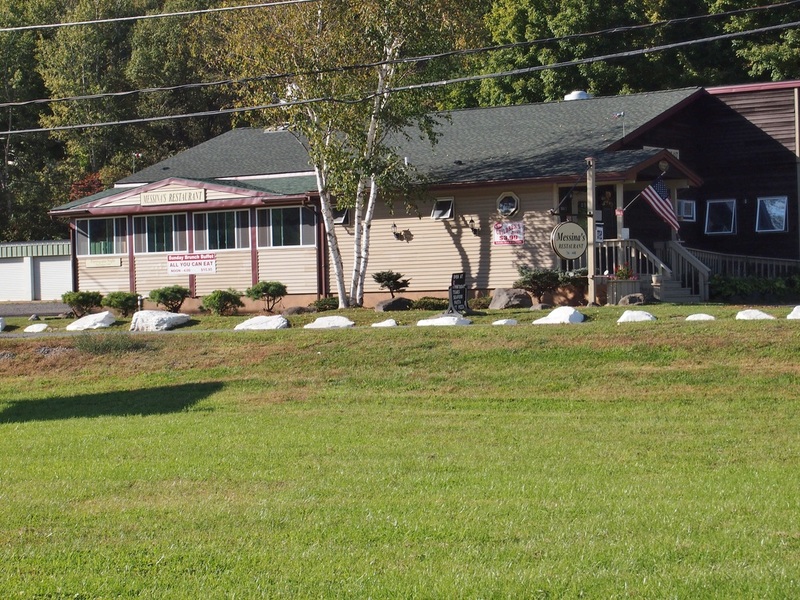 Charming, locally-owned café serving breakfast and lunch with a full soft and hard ice-cream menu seasonally. Fresh, healthy and homemade choices include unique omelet selections, soups made daily, specialty sandwiches and tantalizing desserts. Varied hot and cold beverage selection including coffee, tea, espresso and cappuccino as well as wholesome fruit smoothies. Open late in the summer for ice cream. Hotel, Motel and Restaurant and Pub. Casual, families, small groups welcome. Karen's Country Kitchen is a mobile food concession trailer serving up breakfast and lunch on the mountaintop and beyond. 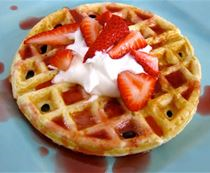 We feature many locally grown or produced itmes on our menu such as fresh baked Belgium Waffles with local maple syrup and fresh fruits, baked treats delicious grilled sandwiches and snacks such as made from scratch pretzels. We also serve hot or iced coffee and tea, lemonade and other beverages. 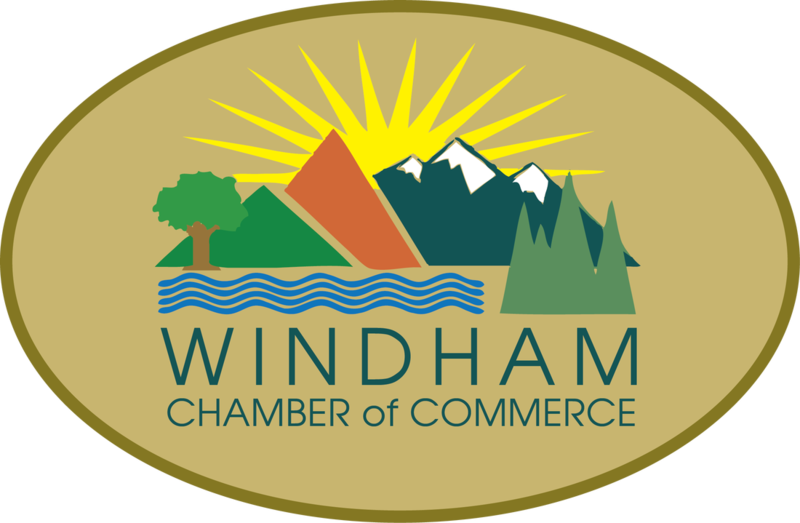 French and International pastry shoppe right in the heart of Main St Windham. Fresh baked goodies daily, croissants, pies, cookies, cakes made to order, hot coffee, tea and cappuccino's too. A little France in Windham- delish ! Delicious brick oven pizza, full menu with daily specials.. Located at Windham Country Club, Windham’s newest restaurant Mulligan’s Pub is now open. Grab a bite of delicious pub fare and a drink form the custom built bar. Mulligan’s spacious deck with outdoor seating hosts stunning views of the surrounding Catskill Mountains. Open for lunch service 7 days a week. Please call for more information. NYC Style Pizzeria, Greek & Italian cuisine. Rock’n Mexicana, located within the Winwood Inn, is a favorite with Windham guests and area residents. It features inventive takes on classic dishes and seasonings from north and south of the border. There are weekly specials, original cocktails and classic rock tunes playing in the back ground. The restaurant is family-friendly and has options that everyone will enjoy. On Mountain Dining & Après Skiing. Head upstairs in the Windham Mountain Resort Lodge for great views, cozy fireplaces, delicious food and lots of ways to make great memories. Featuring slope-side lunch and dinner with panoramic mountain views, a hearty American menu to satisfy absolutely everyone, two expansive bars with 16 beers on tap and live entertainment. Available to reserve for banquet and special events. 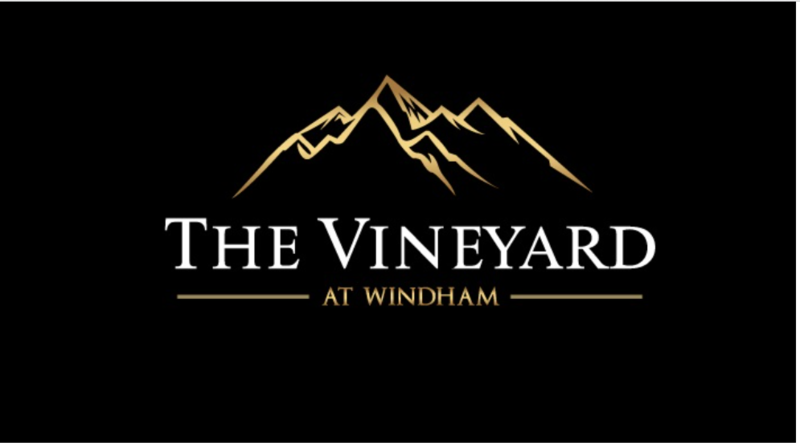 Nestled in the scenic Catskill Mountains, just a few short hours from New York City, is home to The Vineyard at Windham. In true celebration of viticulture, the vineyard sources the best-rated wines that New York has to offer from the Finger Lakes all the way down to the renowned North Fork of Long Island- all under one roof. It's a tasting experience like no other and we invite you to join us! Remember to bring a few guests as our wines pair beautifully with friends. Italian delicatessen, serving sandwiches and daily specials. Imported cheese, olives, fresh mozzarella and cold cuts. Butcher counter serving chicken, beef, pork and homemade sausage. Quick mart for all your food needs. Joseph started in Italy in 1959, in small restaurants, as an assistant, developing his knowledge and expertise of the restaurant business through the years working in larger hotel restaurants and cruise ships. It was when Joseph discovered the beautiful Catskill Mountain area in 1977 that he decided to open his own restaurant, Vesuvio. Since then, he has had three beautiful children, Dino, Francesca and Cristina and has prospered in his business. He and his staff thank everyone for their loyalty and patronage through three years, and hope everyone will keep coming back, visiting whenever they can. And, as a Friends & Family Restaurant, let Joseph know when a special occasion is coming up - he and his staff will be happy to assist you. Come in and shop our ever-expanding selection of wines and spirits from around the world.Open Monday thru Thursday, 10 ‘til 7, Friday & Saturday, 10 ‘til 9,Sundays, Noon ‘til 6.Accepting all major credit cards.We discount all cases; you can mix & match! Gift baskets and gift certificates are always available.